Comedian Lee Kuk Ju, who will be one of the new faces on 'Roommate' season 2, mentioned that there was a time that she thought about going on a diet, and that it was due to 2NE1's Minzy! 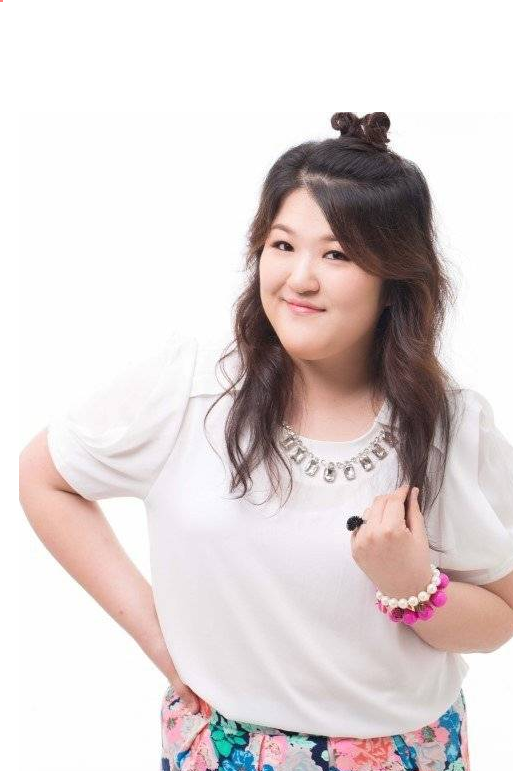 On the September 17th airing of SBS Power FM's 'Horan's Power FM', Lee Kuk Ju, who had been in the spotlight for her dance covers of female idols like HyunA, A Pink, and more, was asked, "Which star do you want to take on next?" The comedian responded, "I want to compete with [2NE1's] Minzy", giving a shout out to Minzy for a dance battle. She then added, "However, I thought that I would need to be leaner in order to dance like Minzy, so I had this sudden urge to go on a diet for the first time in my life." Let's hope we get to see a dance battle between Lee Kuk Ju and Minzy some day in the future! If you've never seen Lee Kuk Ju's dance covers below, you can check out some of them below.